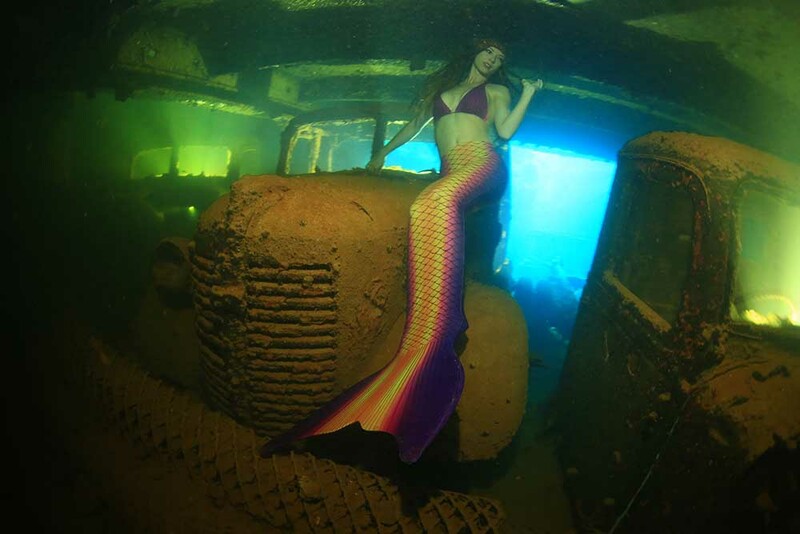 On 29th October Mermaid Kat performed at the Kwinana Recquatic Open Day. Kwinana is a city about 38 km South of Perth. With a gym, crèche, pool, team sports and fitness classes under one roof, the Recquatic has something to offer for the whole family. It was also possible to win a term of free swimming lessons with their Swim School colouring competition! In presentations there were many interesting topics covered like: using Essential Oils for Health, Taking care of your Feet and Spine, Benefits of Exercise, Healthy Eating Habits, Hypnotherapy for Health and Nutritional Ketosis. Visitors also had the change to try Baby Massage, Tae Kwon Do, Futsal (Indoor Soccer), Karate and Pregnancy Yoga. I was swimming in the children’s pool in my mermaid tails between 12.30 and 03.30 pm. 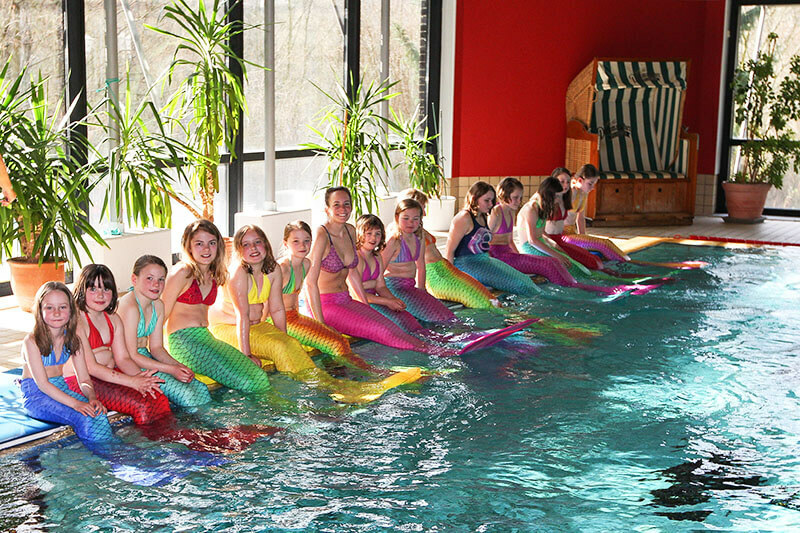 At all times I had lots of children around me who were fascinated by meeting a real life mermaid. 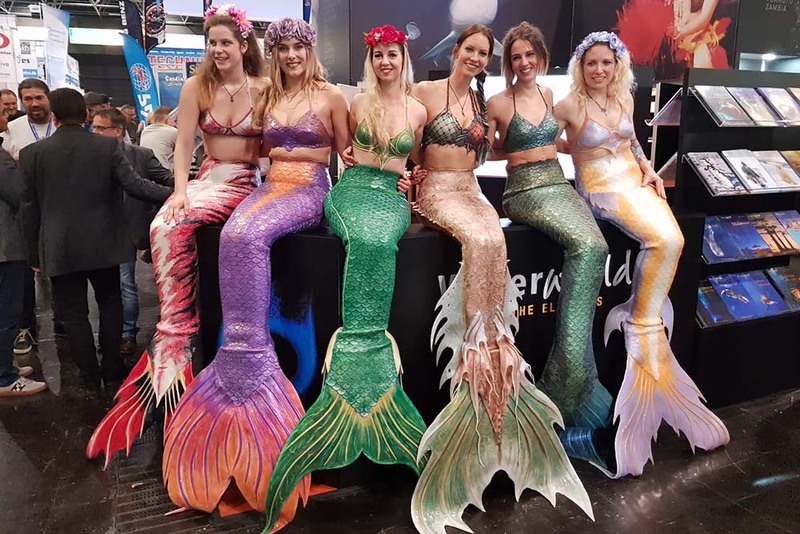 They liked asking me questions about my mermaid life and were excited to touch my silicone tail. All the smaller kids were absolutely sure that I was as real as it gets. I think the Kwinana Recquatic is a great center and I’m looking forward to more mermaiding in their wonderful pools. If you would like to see more photos of me performing at events, check out my mermaid photo gallery.